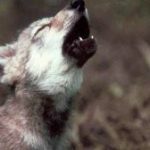 EUGENE, Ore. — Environmentalists claim the USDA’s contract to kill wolves on behalf of Oregon wildlife officials is unlawful because the federal agency hasn’t properly analyzed the environmental impacts. The USDA, meanwhile, argues a lawsuit over the agreement is baseless because Oregon can kill problematic wolves even without federal assistance. “This is predominantly a state program. The USDA is very much a bit player,” said Sean Martin, attorney for the agency, during oral arguments on Feb. 16 in Eugene, Ore.
Wolves in Eastern Oregon are no longer listed as threatened under the federal Endangered Species Act but their population in that region is still managed under a state plan. USDA’s Wildlife Services division killed two wolves at Oregon’s behest in 2009, which prompted environmental groups to sue the agency. 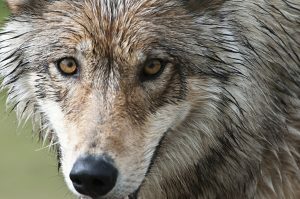 Under a settlement deal, USDA agreed to conduct an environmental assessment of its lethal wolf removal agreement with the Oregon Department of Fish and Wildlife. 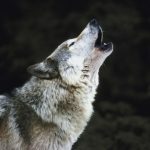 In 2014, the USDA’s analysis concluded its wolf control activities didn’t have significant environmental impacts, but five environmental groups — Cascadia Wildlands, Center for Biological Diversity, Wildearth Guardians, Predator Defense and Project Coyote — challenged that finding in federal court last year. 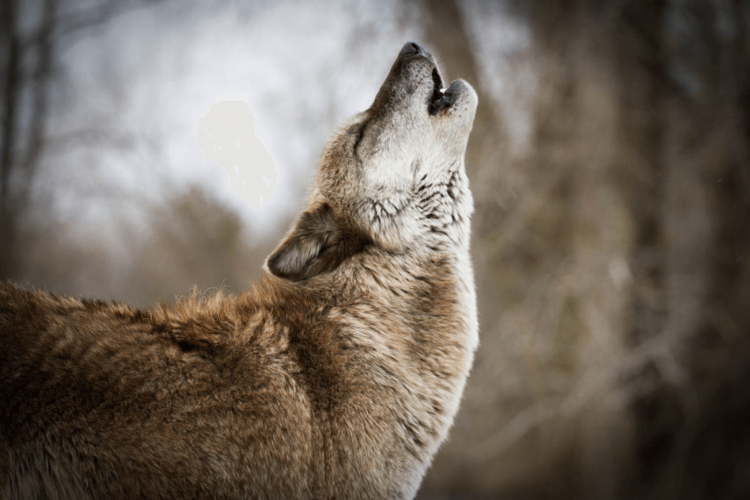 The plaintiffs asked U.S. District Judge Michael McShane to prohibit Wildlife Services from killing wolves in Oregon because USDA’s environmental assessment of the contract violated the National Environmental Policy Act. USDA failed to take a “hard look” at the impact of killing wolves on the species’ population and ecosystem, said John Mellgren, attorney for the environmental groups. Reducing predation on livestock by killing wolves hasn’t conclusively shown to be effective over the long term, so the strategy requires a greater degree of scrutiny by USDA, he said. “It’s not settled science. There is controversy in the scientific community,” Mellgren said. USDA’s analysis didn’t sufficiently consider the disruption to pack structure from lethal removal and neglected actions against wolves taken in neighboring states, he said. The plaintiffs also argued that Wildlife Services will dispatch wolves more efficiently than Oregon wildlife managers, which casts doubt on the USDA’s claim that Oregon’s lethal control activities will proceed without federal help. Non-target animals can be also killed by traps intended for wolves, but the USDA didn’t analyze those impacts as required, Mellgren said. “We don’t know that because it’s not disclosed anywhere in the record,” he said of the number non-target killings. The cumulative effects of USDA’s involvement in Oregon’s wolf control program should have triggered a more comprehensive environmental impact statement, or EIS, he said. The USDA countered that even if Wildlife Services was ordered to desist from killing wolves, Oregon’s lethal control efforts would continue. 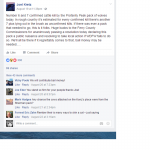 “This isn’t some brand new course of action,” Martin said. The lethal expertise offered by USDA doesn’t trigger the need for an EIS because killing a few problem wolves has minimal consequences for the species, said Martin. Lethal removal isn’t meant to be a long-term strategy against livestock predation, but rather a response to an immediate problem, he said. 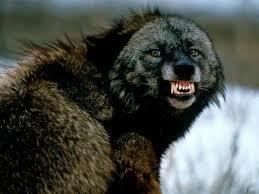 “We’re talking about very limited removal of wolves under very circumscribed conditions,” Martin said. The USDA minimizes unintentional killing of non-target species by using devices that reduce the chances smaller animals, such as coyotes and foxes, are caught in traps. Larger animals, such as cougars and bears, are unlikely to be caught in traps set for wolves anyway, the USDA said. 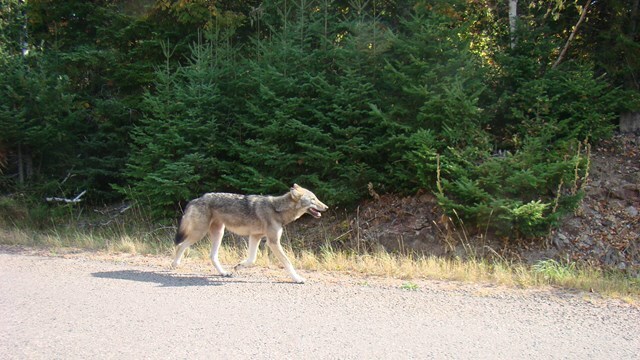 Even if some coyotes, foxes, cougars and bears are caught in the wolf traps, they’re abundant enough in Oregon to render the environmental impact negligible, the agency said. While it’s possible for non-target species to be caught in wolf traps, “I don’t believe this record shows us this has been a problem in Oregon,” said Martin. At the conclusion of the hearing, McShane said he hoped to issue a ruling that would resolve the case within a month.